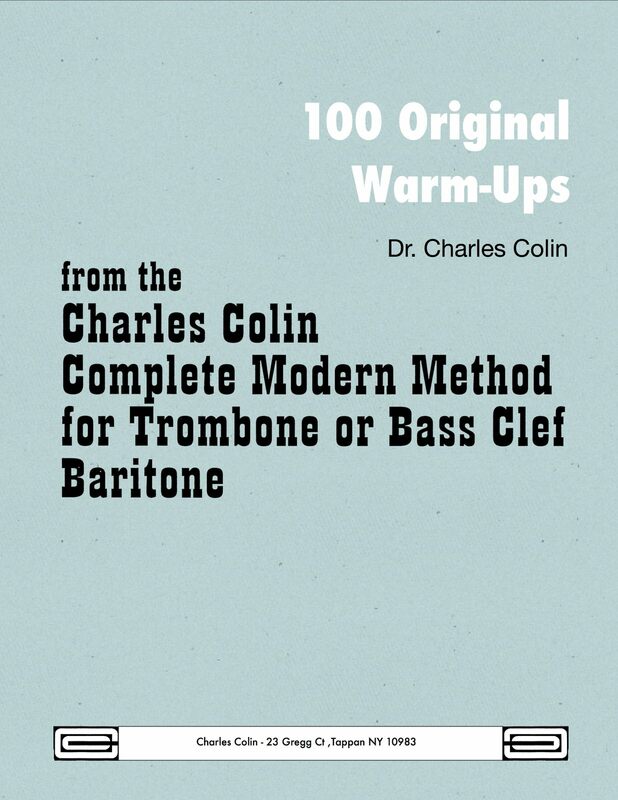 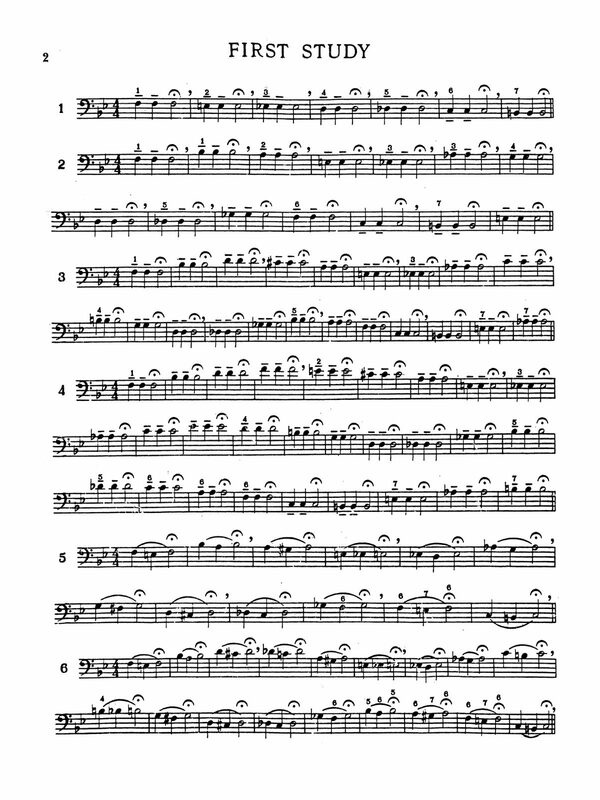 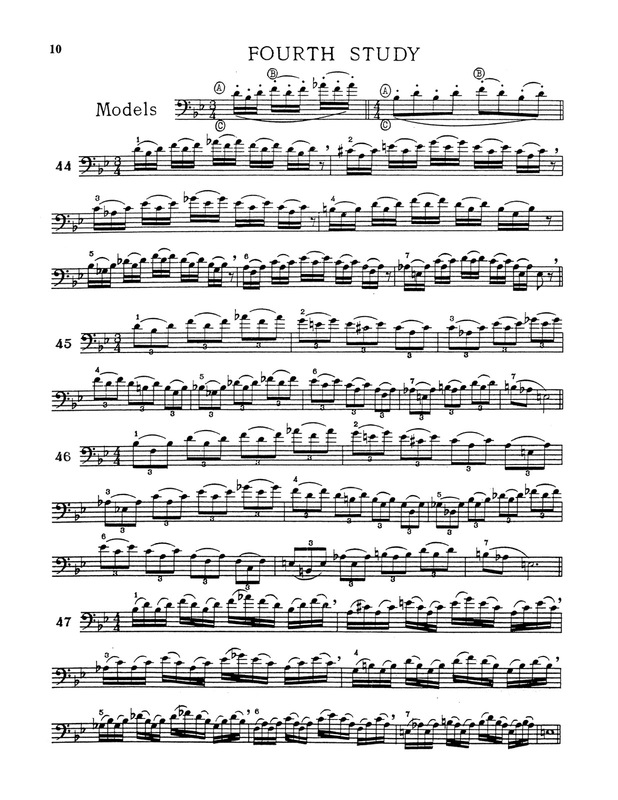 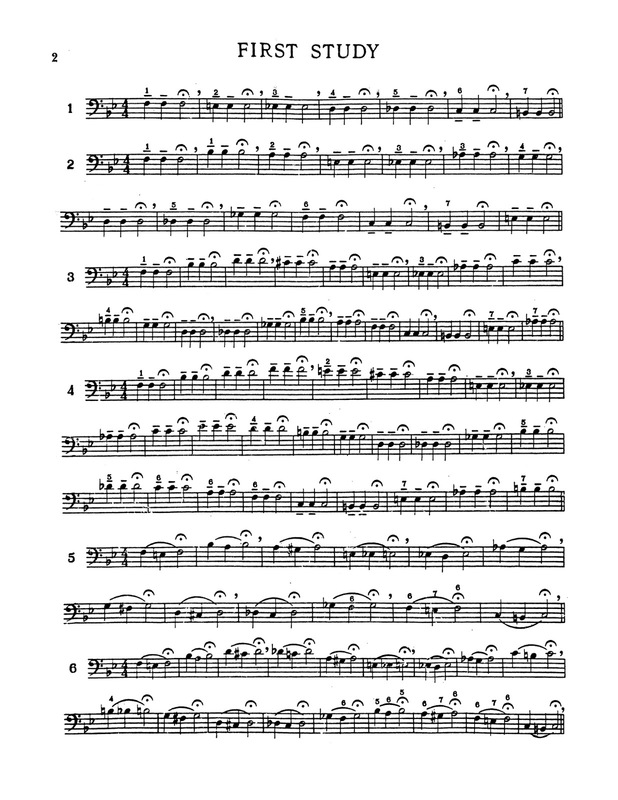 Dr. Charles Colin’s “100 Original Warm-ups” progresses from intermediate to more advanced levels of difficulty. 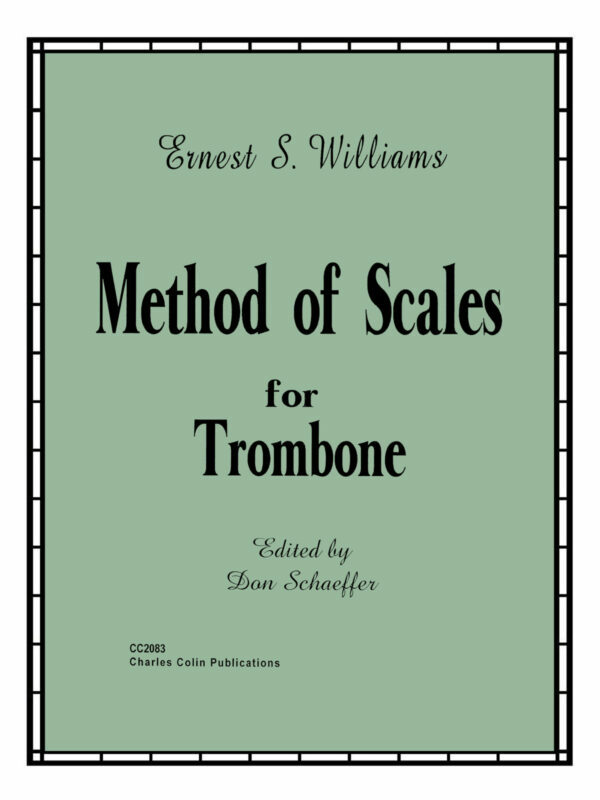 These studies take the student through long tones, lip slurs and trills, as well as interval and flexibility exercises. 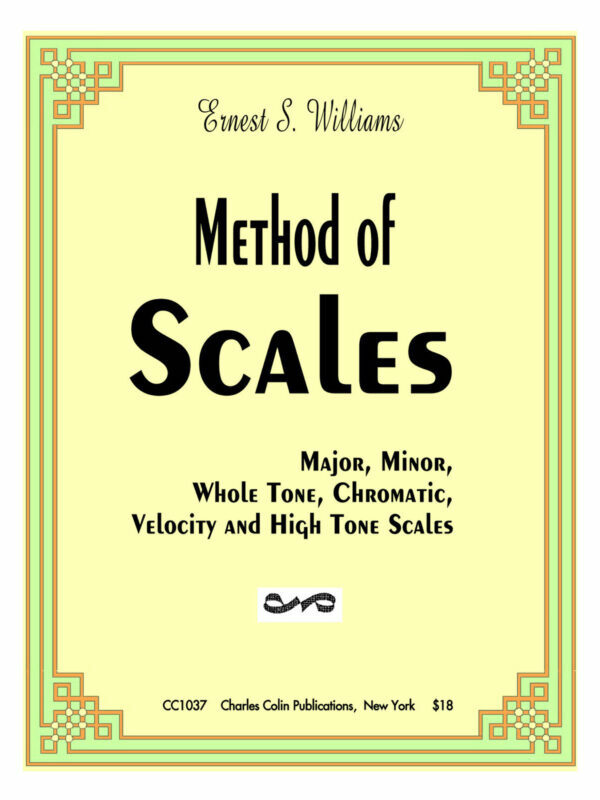 This book is extremely useful for players of all levels, for regular studio use, and in lessons with students of all ages. 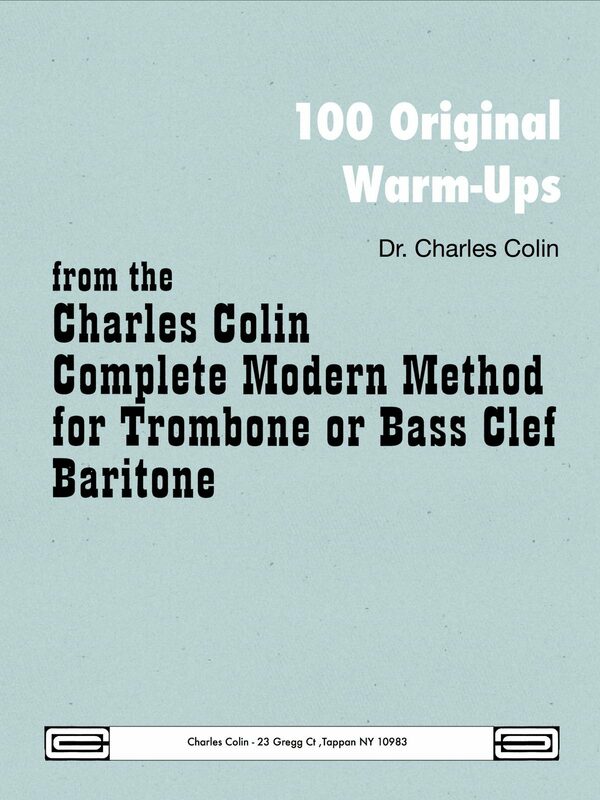 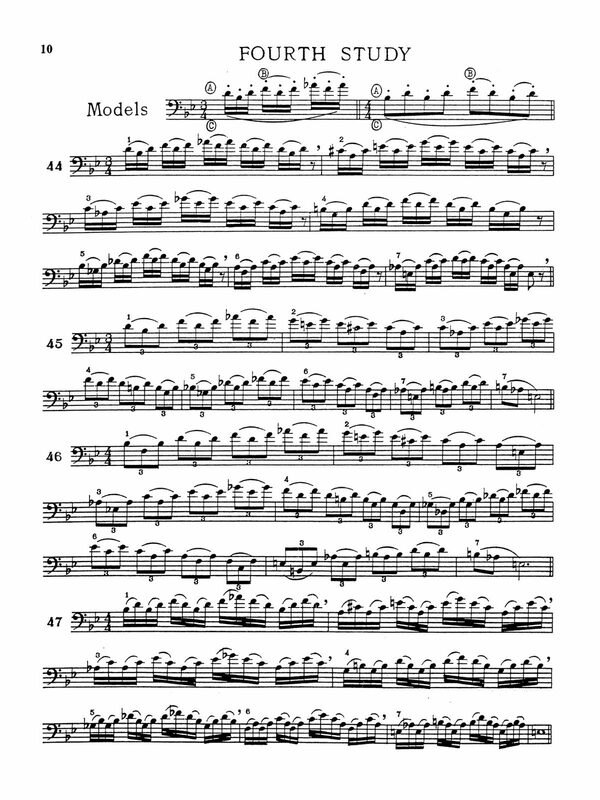 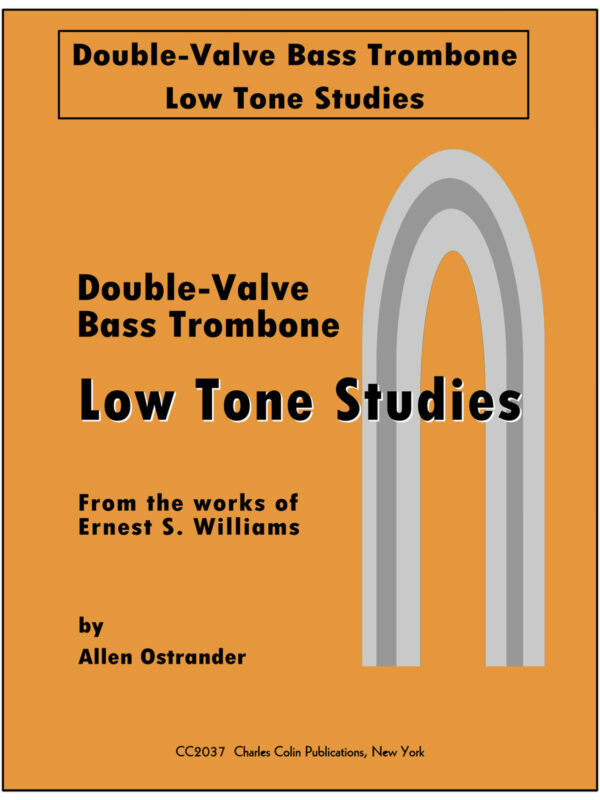 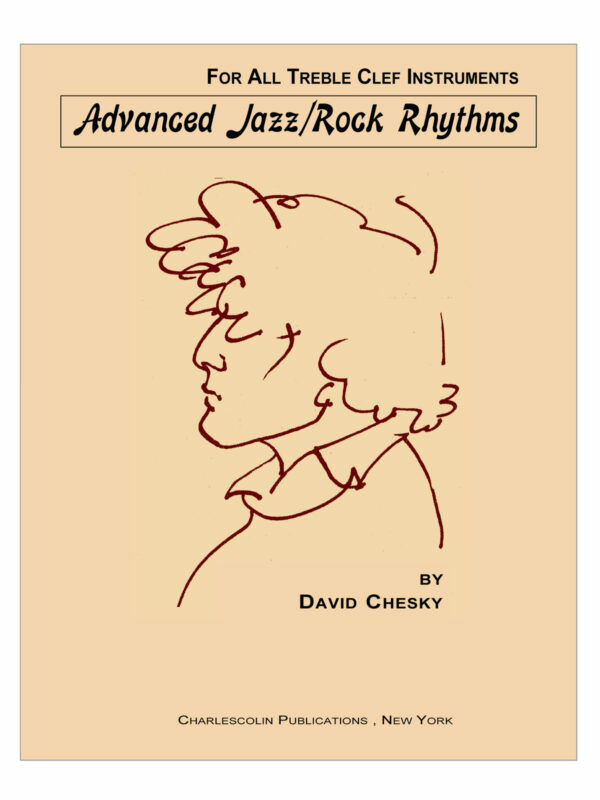 This book is a part of the Charles Colin Complete Method, a set of 7 books written to cover all areas of study for the modern trombone player.